2 During the event, the invited new verified users will participate in the “Blink” module transaction, and the times of transactions is ≥10 times, and will have the opportunity to receive a maximum of 3 ETH airdrop rewards. The total number of airdrops is 10,000. The more times options transaction, the larger the transaction amount, and the higher the chance of getting airdrop. 4 After the event is over, the winners will be announced in the official announcement. 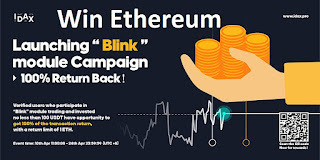 All winning users will be rewarded within 10 working days after the event and the event rewards will be provided free of charge. 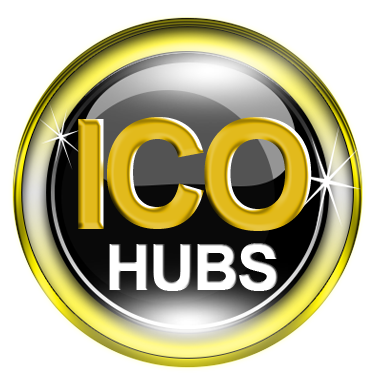 5 The platform will conduct a strict qualification review of the account. Once the account is found to be maliciously rewarded, it will immediately disqualify and refuse to provide other transaction-related services to the account. 6 The final interpretation of this event is owned by IDAX.